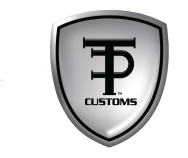 Tommy Pike Customs has been a leader in the automotive customization industry for more than fifteen years. 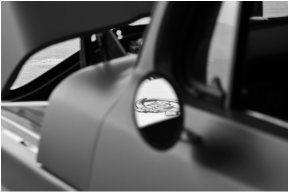 Located in Greenville, South Carolina, our facility has produced cars featured at national events. 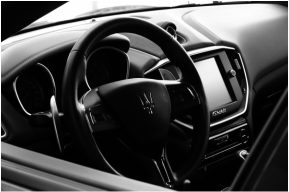 Specializing in modern muscle, performance and cutting edge customization, we can meet all your custom automotive needs. 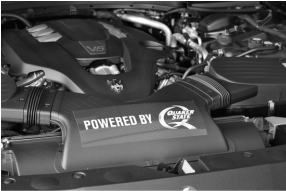 Our vehicles have a clean and sleek look with an emphasis on power and performance. If it has wheels, we can put the "TP Touch" to it! At Tommy Pike Customs, we are a family. While keeping customer service at the forefront of what we do, Tommy understands that it is no longer solely his name on the door--but his son's name as well. Consequently, maintaining exceptional quality and integrity is what we do. ​Every car is an investment in a long-term relationship. At TPC, things don't end when the car has been delivered.